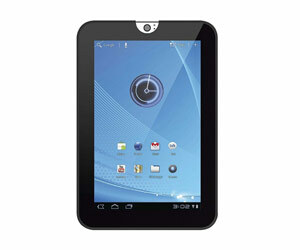 Smaller than a notebook but bigger than a smartphone, a tablet is compact enough to carry around. And with mobile connectivity, tablet computers combine performance and portability. 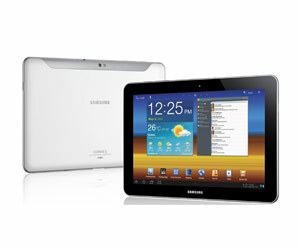 Learn about iPad, Android and Windows tablets, plus more. An "operating system" (OS) is the program that runs your computer's software and hardware, giving your device its on-screen look and feel. Different operating systems have their own unique features, tablets generally follow the same basic user interface design irrespective of the OS used — that is, a series of 'home screens', similar to computer desktops, with shortcut icons. What Can A Tablet Be Used For? The size of the tablet you choose will depend on just how portable you need it to be. Its physical dimensions are important the longer you use your tablet and carry it around. 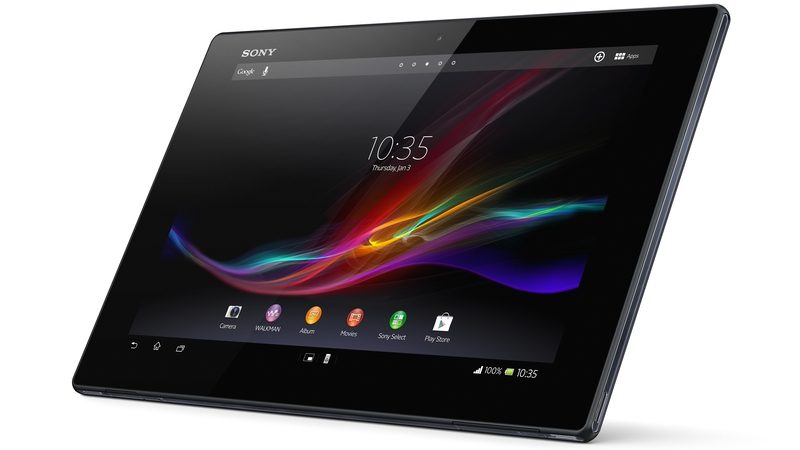 Second-generation Android tablets in particular are thinner and lighter than ever before. Tip! If you're planning to take your tablet outdoors, choose a less reflective screen for use in sunlight. How much storage you need depends on what you use your tablet for. Tip! If you find yourself short on battery, turn the screen brightness down and, if convenient, switch off any wireless connections like Wi-Fi, 3G and Bluetooth. In order to gain the best experience from your tablet, you will need to invest in a few apps. Tip! This might drain your phone battery, so have a charger nearby. Tip! Not all phones and tablets are compatible, so check with your network carrier that this feature is available.